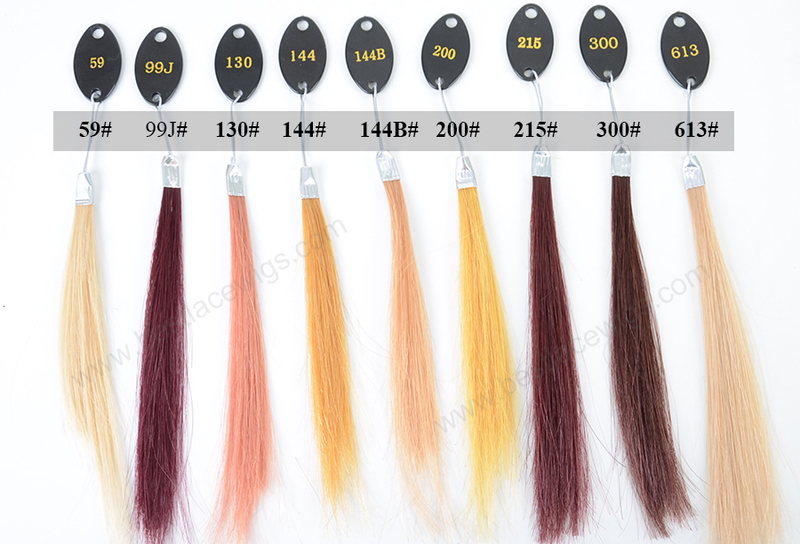 100 strands of one piece of hair extensions and they weight 100g all together. 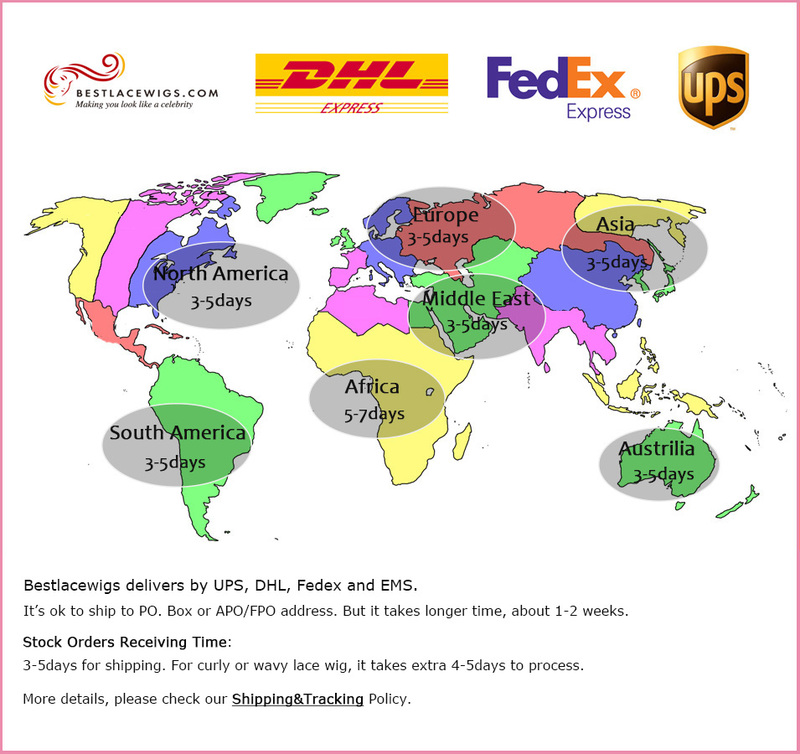 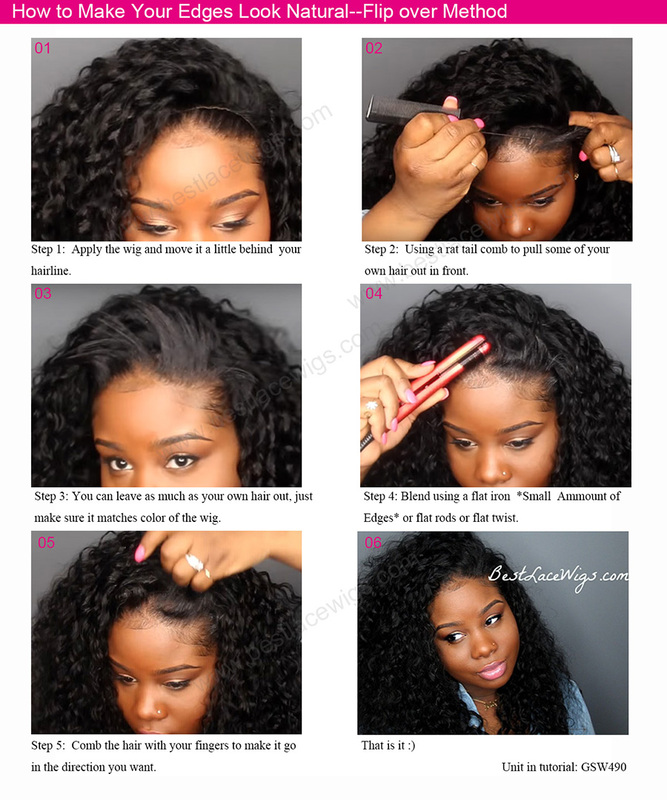 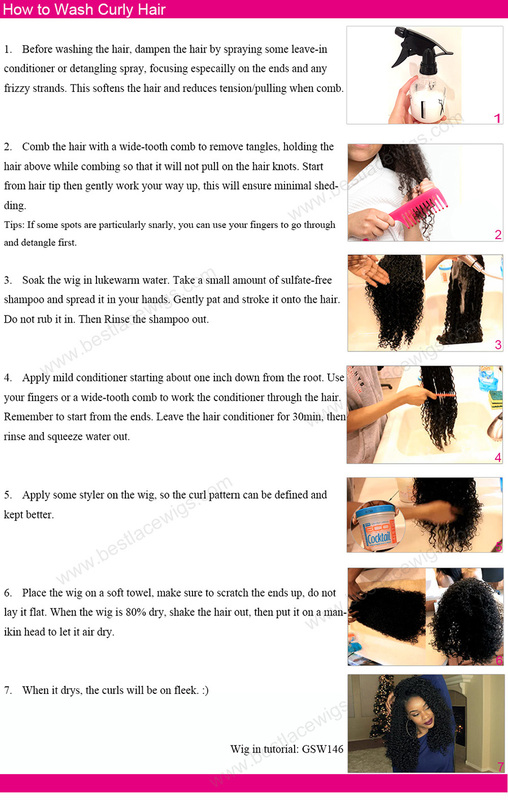 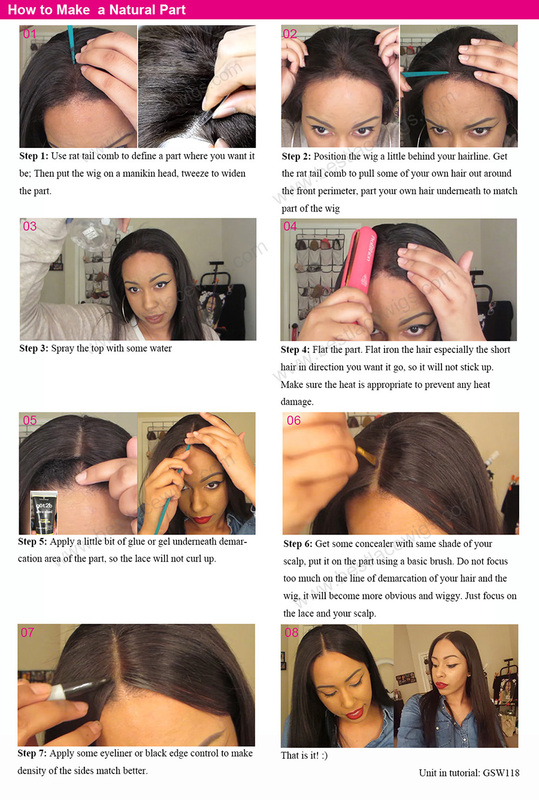 Two kinds of pre bonded hair extension at bestlacewigs.com – u tip hair extension and i-tip hair extension. 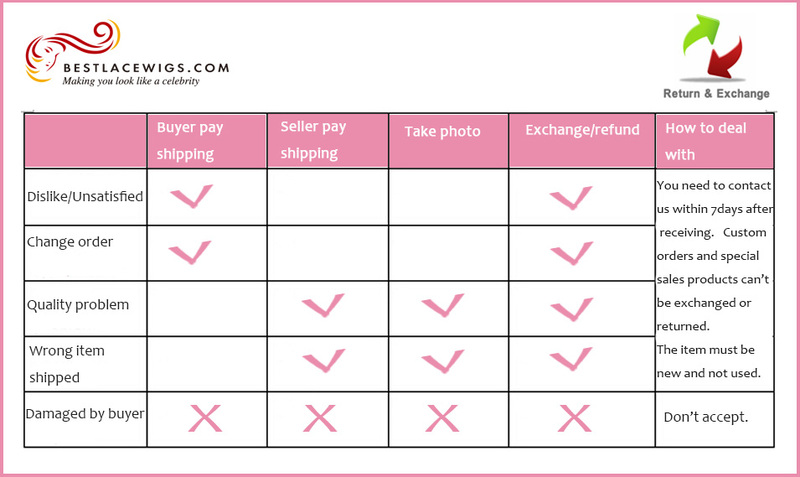 Both of them have high quality, and at affordable price. 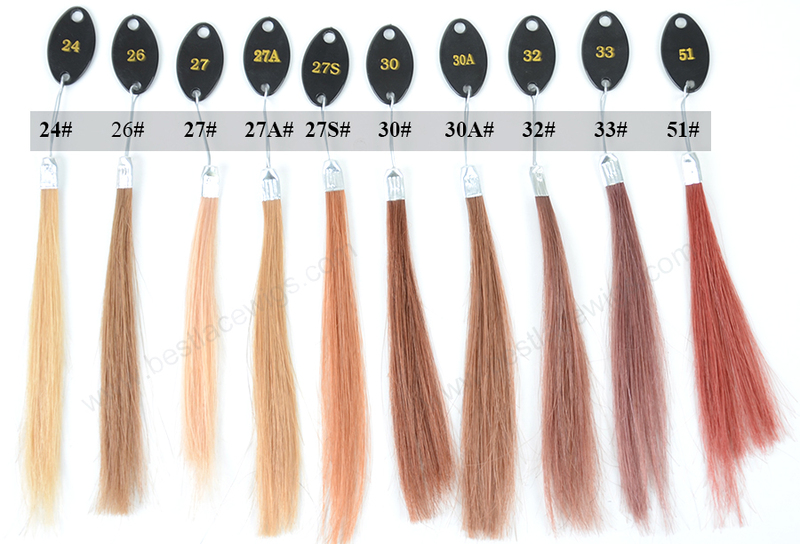 There are different kinds of hair extensions, such as brazilian hair extensions, 24 inch hair extensions and 26 inch hair extensions. 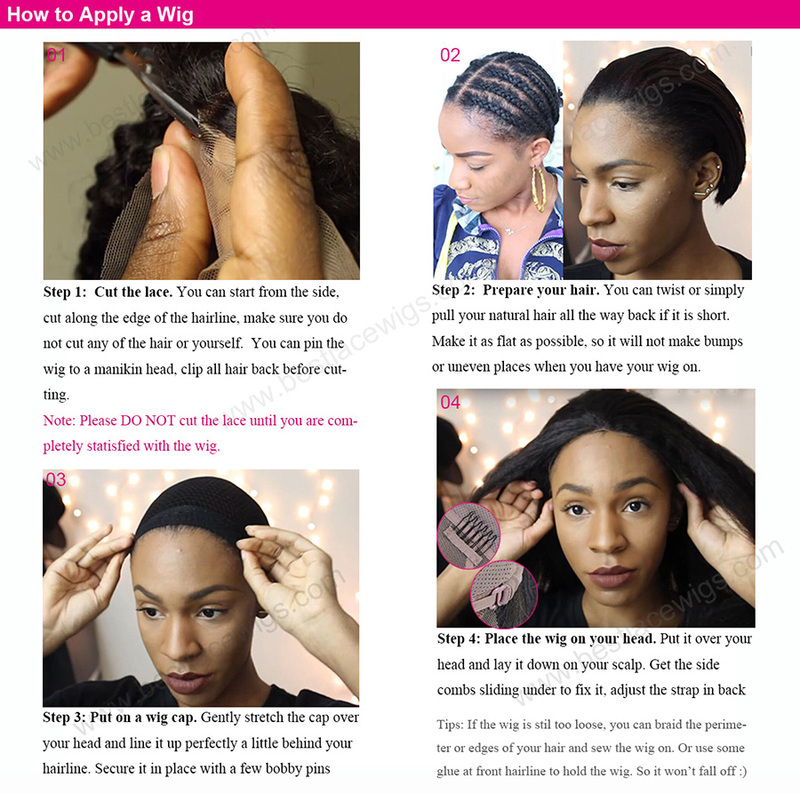 The difference among them is that the way to hair extension is different. 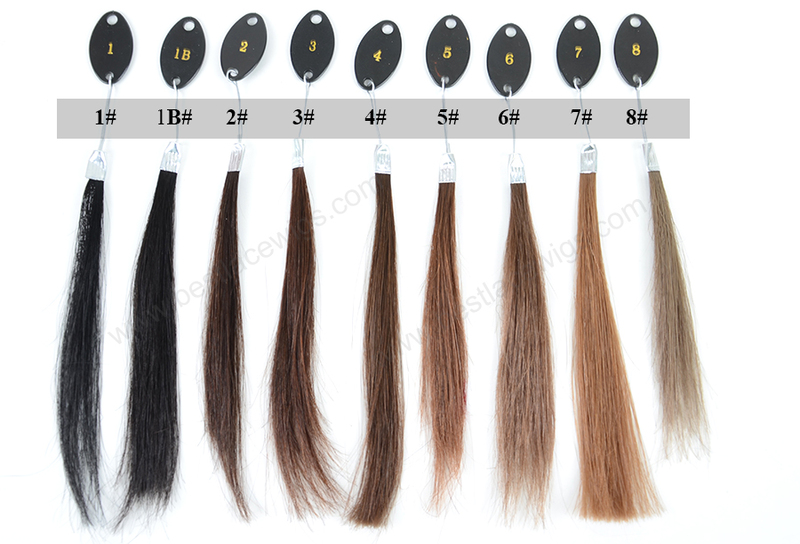 For pre bonded hair extension, there are two kinds of pre bonded hair extensions - u-tip extension and I-tip extension. 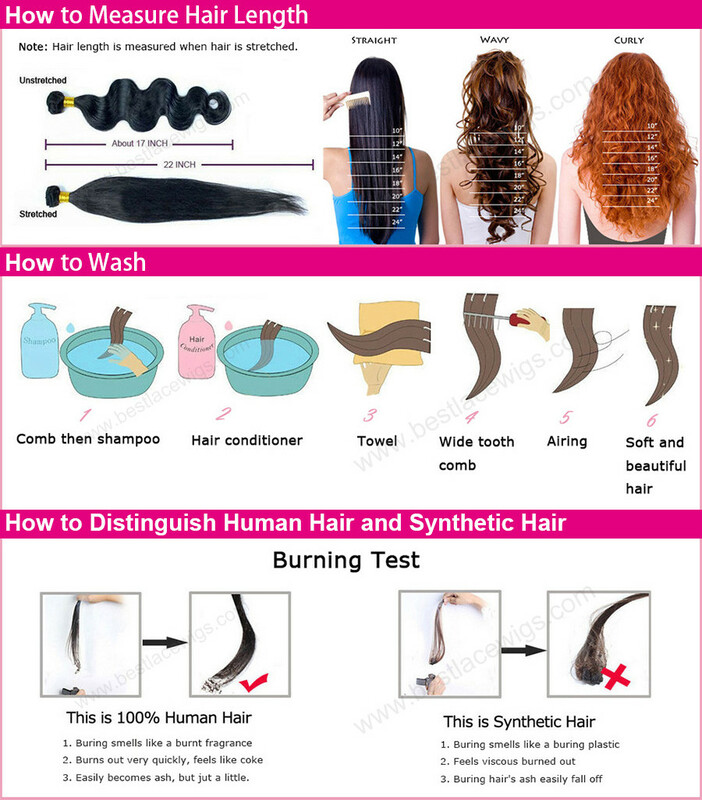 Both of them have high quality, and at affordable price. 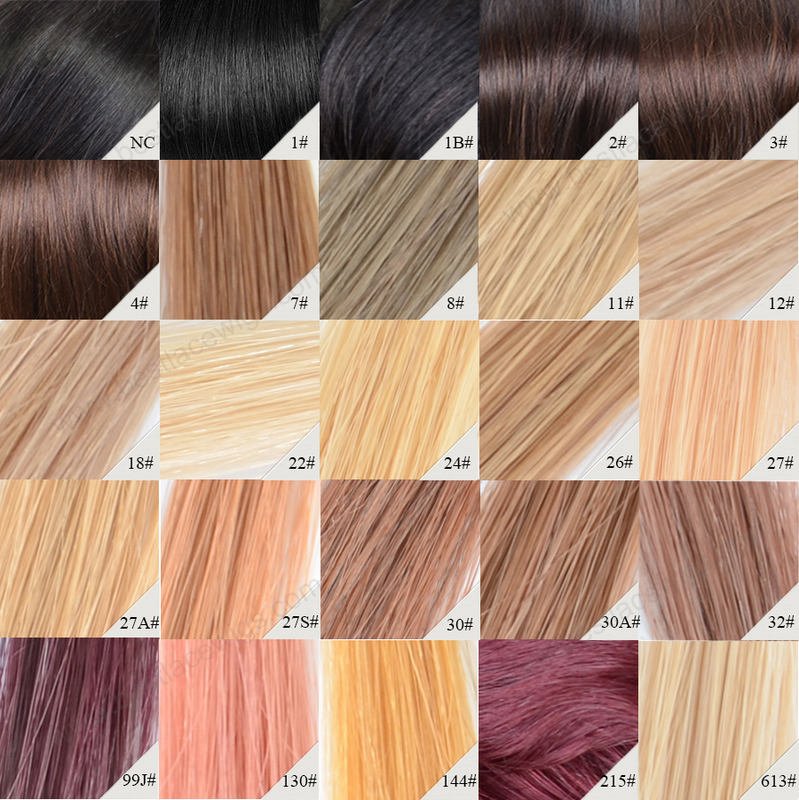 Our pre bonded hair extensions only have one color - natural color, but you can choose hairs’ length. 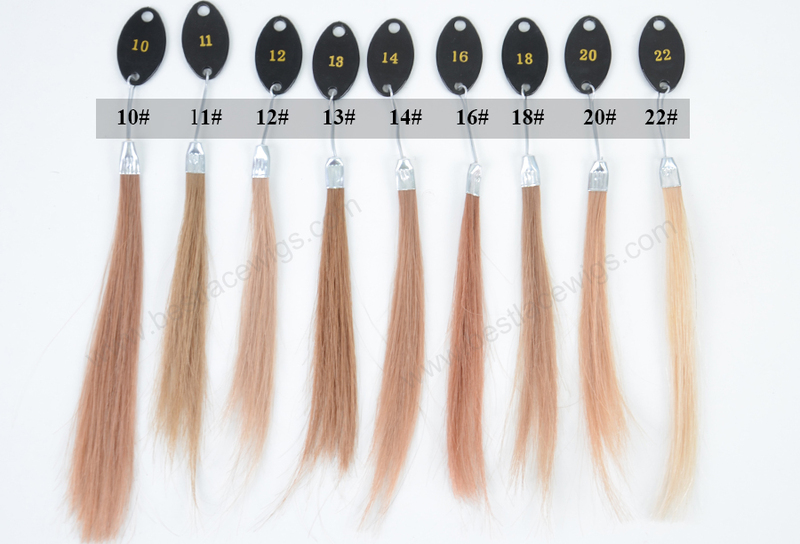 If you like pre bonded hair extensions, do not miss them and they will bring a unique experience for you!